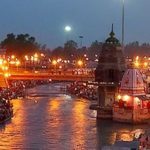 Best Cab and taxi hire service in Haridwar from approved travel agent in Uttarakhand. 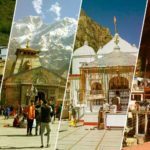 Get the best car and taxi rental rates for chardham yatra 2019. 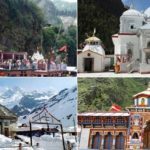 Most important in your chardham yatra tour is getting the perfect cab for visiting the four holy places. 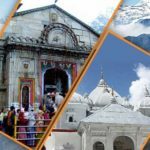 Chardham Tourism is one of the largest car rental company in Haridwar Providing best car and taxi rental service for chardham tour in Haridwar. Best rate and trustworthy service for years makes chardham tourism as one of the most popular car rental service provider in Uttarakhand. 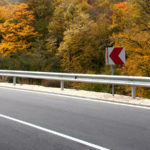 Whether you need a pickup and drop, car rental for sightseeing we have all solutions catering your transport requirement.